Approximately 0.933 of an acre. 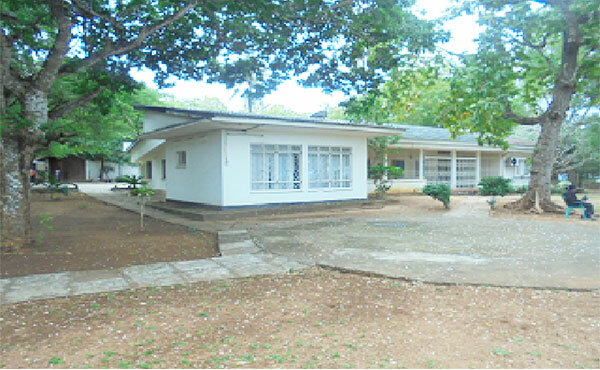 A residential bungalow having 3 bedroom, 2 bathroom, 1 shower room with access to a garage. Outbuildings comprise a servant quarters block and gate house. A solar panel water heating system with a capacity of 300 litres is provided. 4No. General Air conditioning systems are provided within the house.